Strongly Recommended in the Ultimate Wine Challenge. They said "Pale straw in color, the discreet nose hides the concentration of green apple, lemon, and white flowers that come through on the palate. 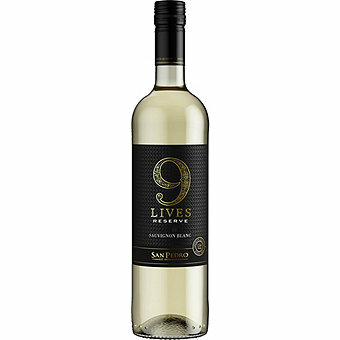 The lively acidity makes it a perfect pairing for ceviche and other seafoods."